Healing Herbs In Hessian Bags, Wooden Mortar With Coneflowers.. Stock Photo, Picture And Royalty Free Image. Image 41302599. 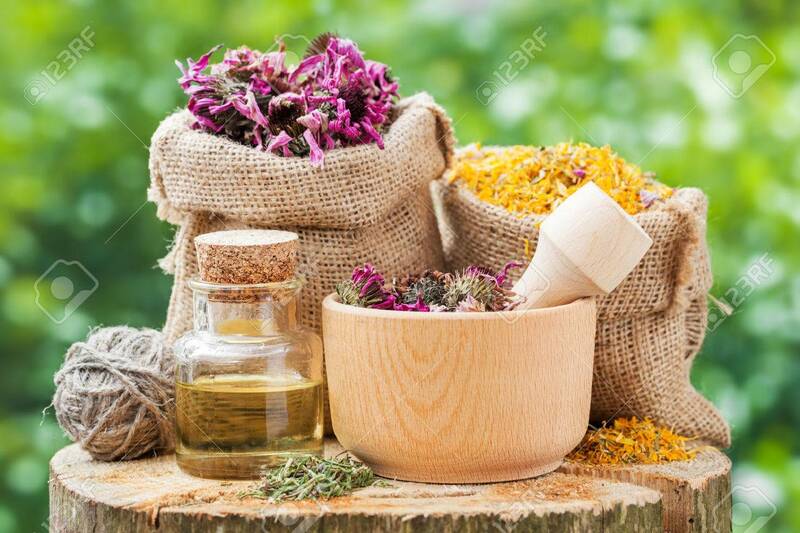 Stock Photo - Healing herbs in hessian bags, wooden mortar with coneflowers and essential oil on wooden stump outdoors, herbal medicine. Healing herbs in hessian bags, wooden mortar with coneflowers and essential oil on wooden stump outdoors, herbal medicine.